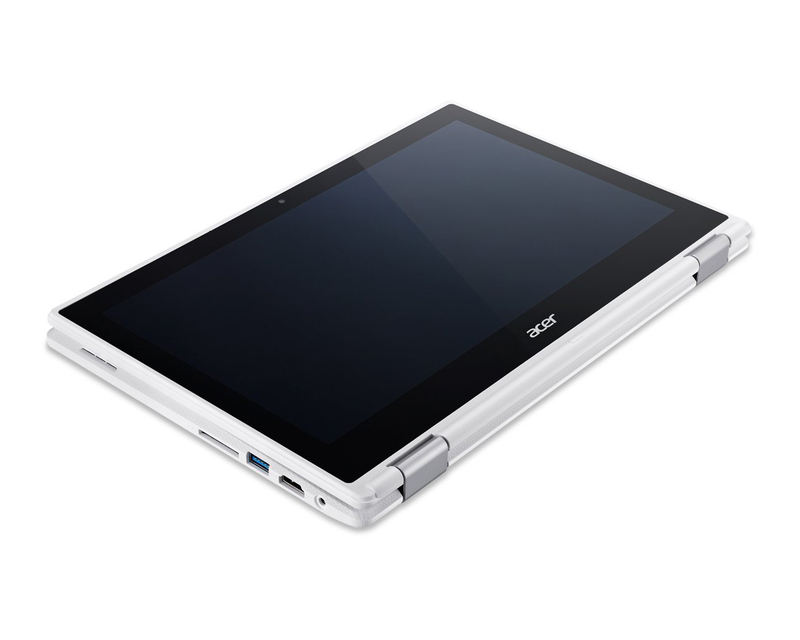 The Acer Chromebook R 11 is an all-around impressive convertible-hybrid Chrome OS system, offering solid construction, speedy components, and a good array of features at a low price. It rates a half-point lower than the Asus Chromebook Flip, our previous top pick, but there is also more competition in the field these days. The extra 2GB of memory and double the local storage, compared with the Asus Chromebook Flip, are welcome additions, as is the extra inch of screen space.